I’m always on the look out for a healthy snack. If I’m not careful and get overly hungry, I tend to mindlessly reach for junk food. My goal for this new year is to be better prepared at home. 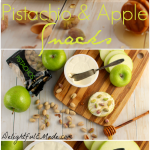 This means having healthy snacks on hand that will not only satisfy my sweet tooth, but also be healthy and filling. 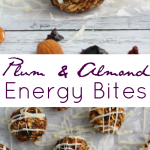 These Plum and Almond Energy Bites are the perfect solution! 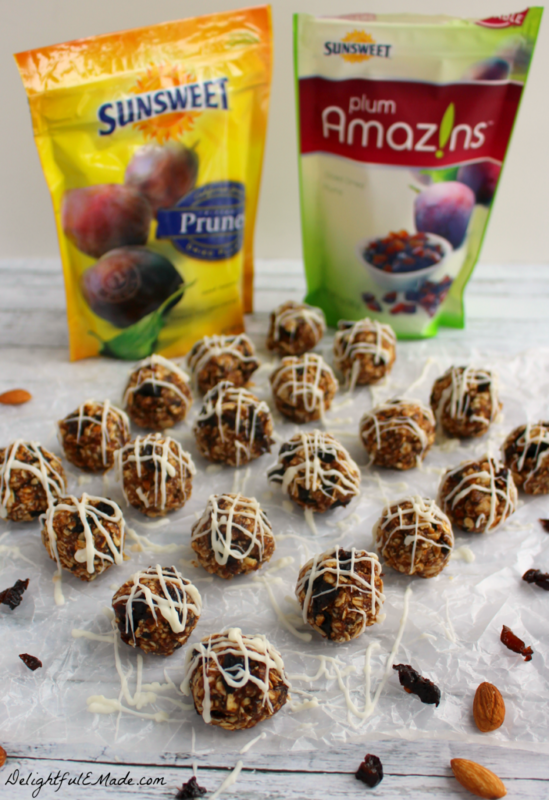 I was able to create these energy bites with sweet, delicious Sunsweet Prunes and Plum Amaz!ns Diced Dried Plums. 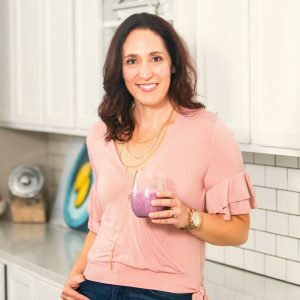 These were a fabulous ingredient for my energy bites, as they bring the sweetness that I’m always craving come late afternoon. Sunsweet Prunes are a good source of fiber for only 100 calories per serving. Amaz!n Prunes are nature’s perfect way to feel good with nutrition and delicious taste. 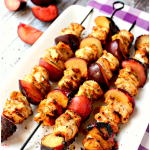 Prunes also have a low glycemic index, which means they keep you feeling fuller longer. 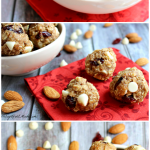 Almond with the oats and almonds, the prunes add a powerful boost of nutrition and fiber to the energy bites, making these the perfect healthy snack! Instead of adding white chocolate chips to the energy bites, I decided to simply drizzle the tops with a little melted white chocolate. 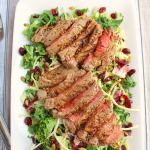 It adds just a bit of extra sweetness without being overly indulgent or heavy. 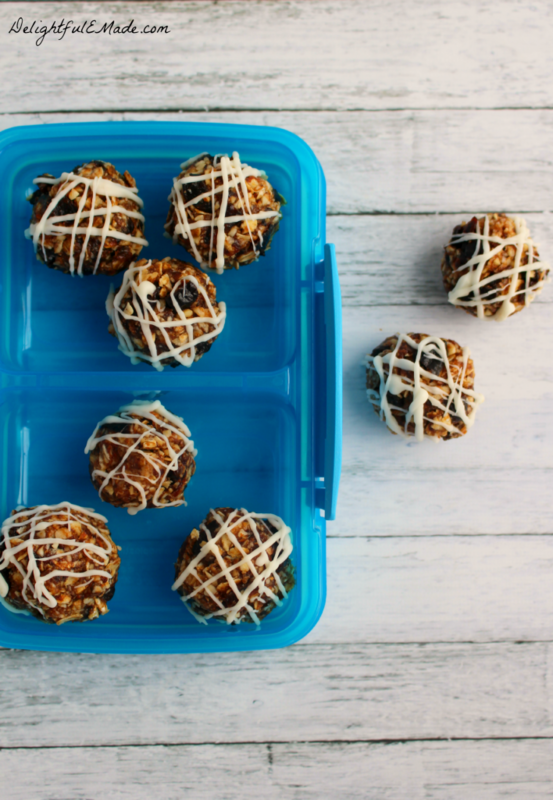 These energy bites are perfect to pack in your lunch for a mid-morning or mid-afternoon snack. I also like to pack these up to take in the car for when I’m running errands. They prevent me from stopping at the drive-thru or convenience store where I tend to make less-healthy choices. Having a healthy snack on hand, keeps me on track and making better choices throughout the day. 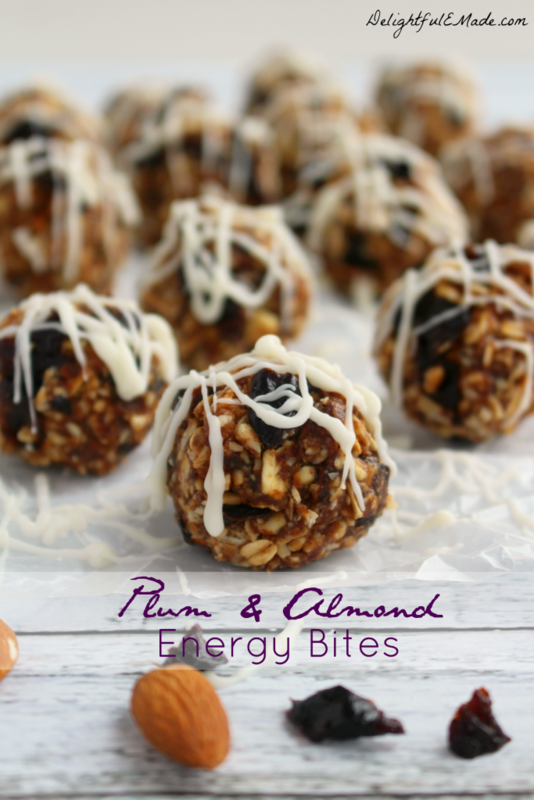 These Plum and Almond Energy Bites are the perfect snack when you're craving something sweet! 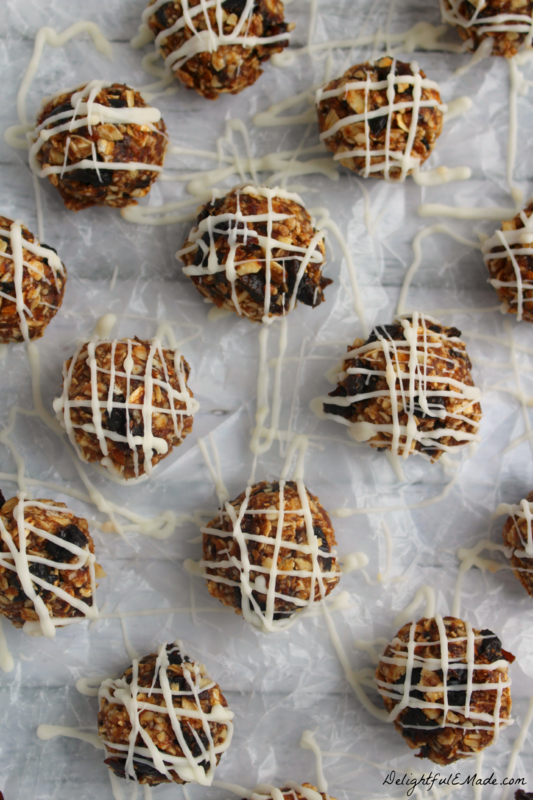 Made with sweet, delicious dried plums & prunes, almonds, oats, and a drizzle of white chocolate, its the perfect healthy snack! In a mixing bowl, add the oats. In a food processor, chop the almonds until finely chopped. Add the almonds to the oats. In the food processor, add the 2/3 c. prunes and puree with the 1 Tbsp. water. Add the prune puree, along with the almond butter, honey, and vanilla to the oat mixture. Mix until all ingredients are fully incorporated and combined. Lastly, add the chopped Dried Plums, and mix. Mixture will be sticky. Spoon out heaping tablespoonfuls of the mixture and roll into balls. Place the balls on a sheet of waxed paper. When all the bites are rolled out, drizzle with the melted white chocolate. Store in an airtight container, and refrigerate or freeze the bites for future snacking. These energy bites are great for making a batch, and keeping them on hand for when you need a quick snack, or a bit of extra energy come late in the day. I even like to individually package them so I can grab a bite or two while I’m headed out the door. 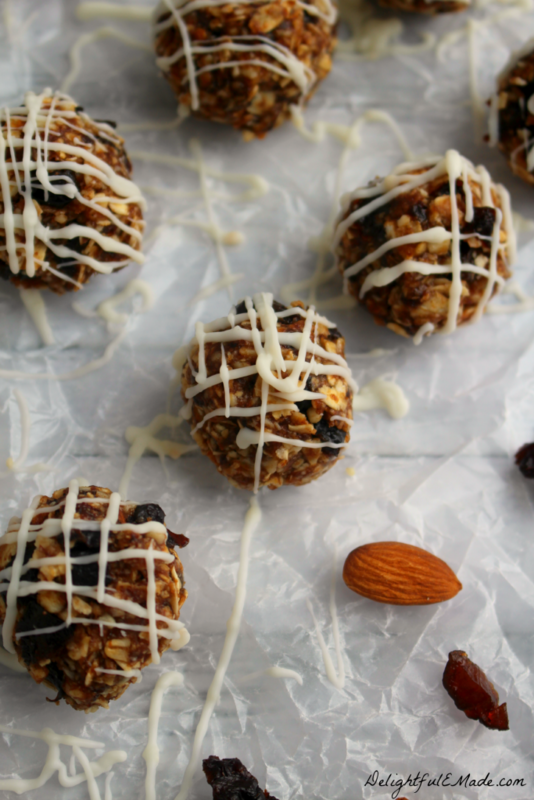 Love this variation on energy bites. Can't wait to try your recipe! I love that these bites have a little bit of chocolate, because that will help me get my chocolate fix and stay away from the cookies! 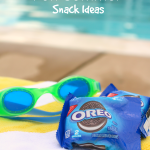 I'm guilty of the mindless snacking, too. 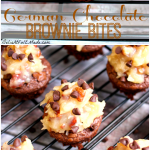 I definitely need to make these!